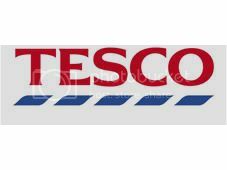 Get your Tesco voucher codes! This one’s a beauty, so I thought I’d share it. It’s a website called Tesco Voucher Codes, which does what it says on the tin. It has all the current points voucher codes, money off voucher codes and wine codes. Definitely worth a whirl!